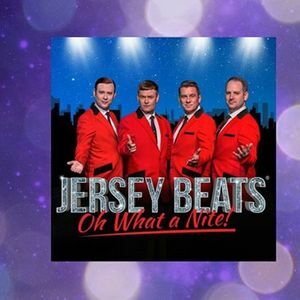 The Jersey Beats at Viva Blackpool - get 15% off! 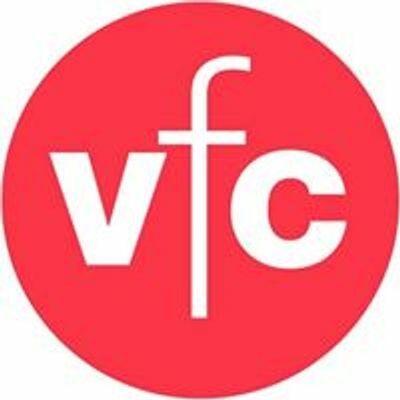 GET 15% OFF WITH VISIT FYLDE COAST. 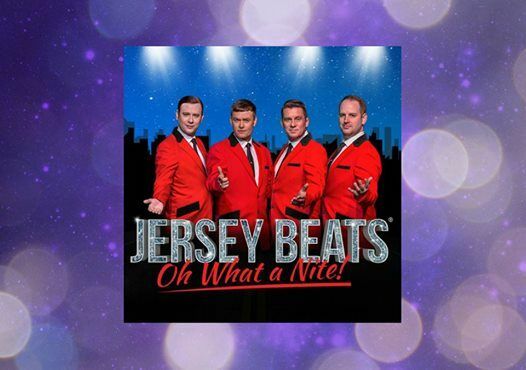 Call the Box Office Team on 01253 297297 and quote VIP02VISITFC to get 15% off tickets*. It's that simple!